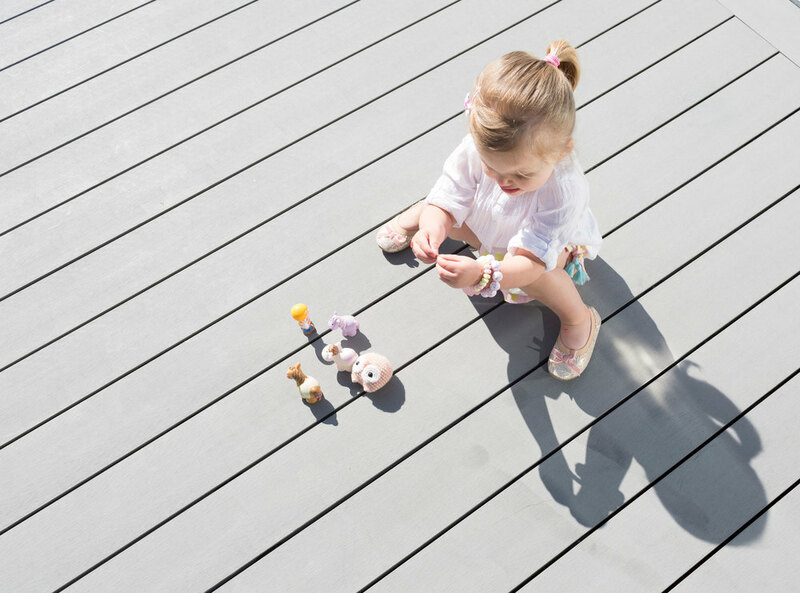 BiForm is an eco-friendly and durable alternative to traditional hardwood decking. BiForm is an eco-friendly and durable alternative to traditional hardwood decking. While composite decking has been widely used in other parts of the world for decades, it’s still relatively new in New Zealand. A 15-year track record of successful hands-on development and testing has seen the BiForm team establish themselves as leaders in the local market. 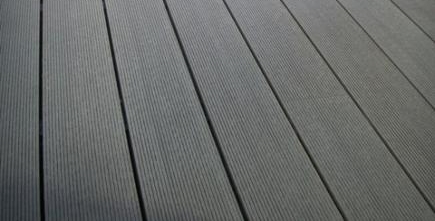 Biform composite decking has been formulated especially for New Zealand and Australian high UV conditions. We have backed this up with extensive testing by the Building Research Association of New Zealand (BRANZ) in conjunction with CSIRO in Australia. This testing includes accelerated weathering, UV xenon arc exposure (equivalent of 15 years) and testing of quality control systems throughout the whole supply chain. Here at BiForm, our BRANZ Appraisal No. 680 , is something that we are proud of, and being the only BRANZ appraised Composite Decking on the market, it is another thing that sets us apart. After rigorous testing, our decking was given the BRANZ Appraisal. 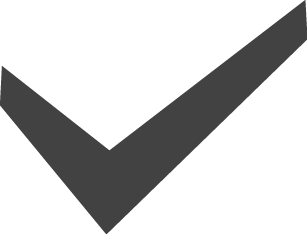 We have held the Appraisal for over 5 years. For more information on BRANZ, click on the questions below, or click here to go to their website. To view the appraisal itself, click on any of the BRANZ Logos through out our website. As New Zealand's leading supplier of composite decking, BiForm is pleased to offer our transferable 25 year limited warranty. After 15 years experience with our product in New Zealand's high UV and high relative humidity conditions, alongside our robust testing, we are confident in offering our customers this peace of mind. No oiling staining or painting required. Keep it clean and your Biform composite decking with reward you with years of low maintenance pleasure.  Care and Maintenance guidelines can be found here.